Washington — Business Roundtable today released Advancing Diversity and Inclusion, a comprehensive report detailing how America’s largest employers are making diversity and inclusion a top priority. More than 120 CEOs of top U.S. companies shared stories and successful business practices that are expanding job and growth opportunities for people of all backgrounds, both within their organizations as well as through their supply chains and the communities they work in. The report offers an inside look at corporate diversity and inclusion programs, best practices and associated results. The release of the report also comes amid ongoing efforts by U.S. lawmakers – the Congressional Black Caucus (CBC), in particular – aimed at bolstering diversity and inclusion throughout corporate America by increasing coordination between public and private sector leaders. “The CBC has been working hard to ensure that corporate America understands the enduring value of diversity in the C-suite, the board room and the supply chain. To implement this vision, the CBC decided that any company who requests a meeting with the Congressional Black Caucus is asked to submit their diversity and inclusion data to the Caucus ahead of the meeting, so we can hold them accountable,” CBC Chair Cedric Richmond said. “As a part of this effort firms have been more transparent with the progress made and the significant challenges that remain. This first of its kind initiative by Business Roundtable is a significant step in the right direction. We have been working with BRT to provide context and building bridges to ensure that deeper diversity gains are measured and achieved. The Congressional Black Caucus will continue to do all that it can to make sure that diversity and inclusion are priorities for every company." 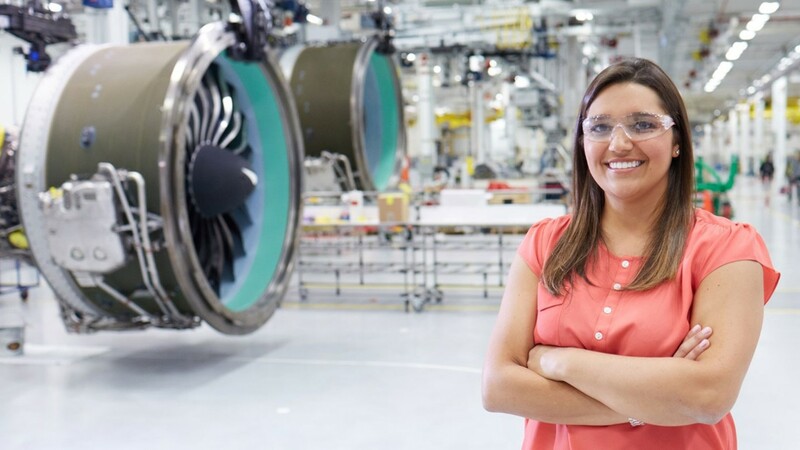 Diversity and inclusion programs highlighted in the report include company efforts that promote working with diverse suppliers, providing professional development opportunities within organizations, promoting positive employee engagement and embracing inclusion in workplaces and communities. To learn more about this Business Roundtable initiative to build a more inclusive work environment and stronger communities, please click here. To watch Gorsky’s video introduction of the new report, please click here.